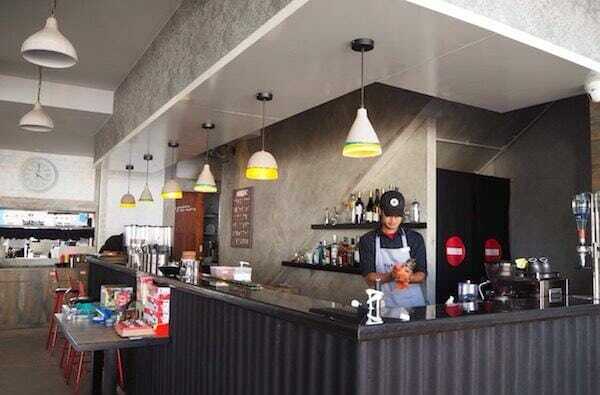 Not many people know the potential of the food and beverage scene in Batam. 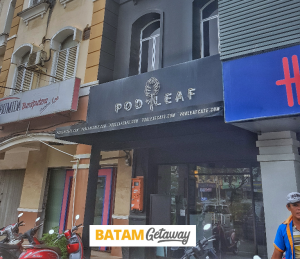 Food in Batam is comparable to food in neighbouring Malaysia, Johor – cheap, delicious and authentic. 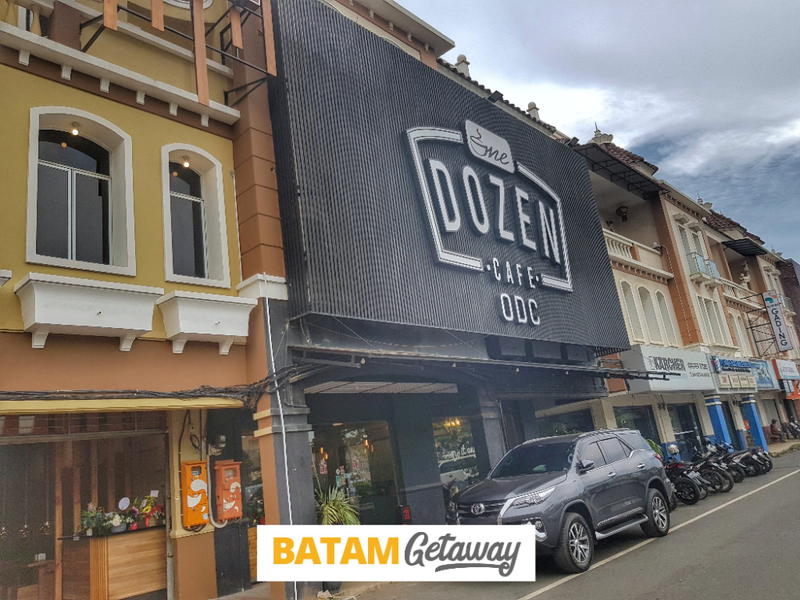 Other than the popular activities to do in Batam – staycation, shopping and massage, there is an increasing trend for visitors to visit the best looking café and try the yummiest local food. 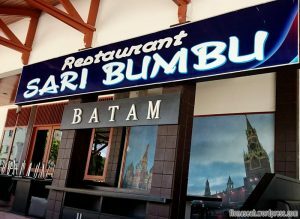 On this page, you can find the best Batam food and drink outlets. 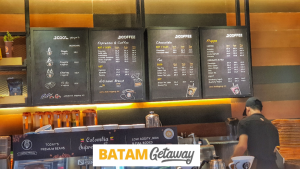 Due to the influx of travellers from Singapore and Malaysia to Batam, especially the millennials, there are now more cafes which sell locally-brewed coffee to rainbow coloured cakes. 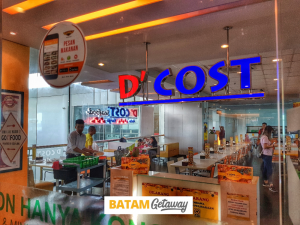 To attract a wider market, they have also included traditional food such as fried rice (nasi goreng), mixed vegetable in peanut sauce (gado-gado), skewered grilled meat (satay) and chicken broth soup (soto) to their menu. 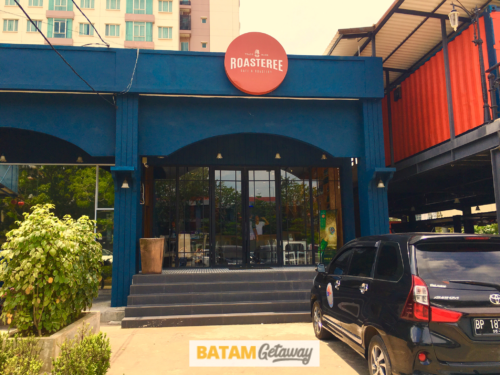 Now, you are able to take Instagram-worthy pictures of the food and experience a more enriching F&B scene in Batam. Insider Tips: Their signature “mix and match pod sets” which you are able to customise by choosing your own main dish, sides and staple. Insider Tips: For the ultimate café experience; the most Instagram-able place. Here you able to try their – ice chocolate cube drink where the chocolate is frozen into ice cube, you then pour over warm milk over it and as soon as it melts, you are able to get your dose of ice chocolate. 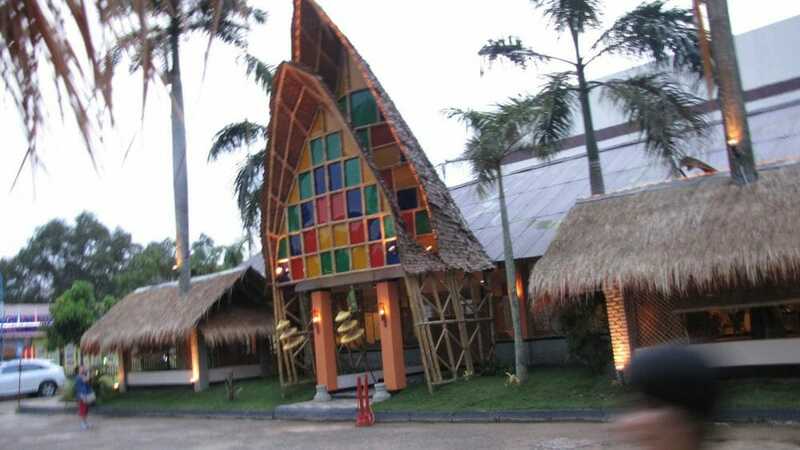 Insider Tips: Here, you are able to enjoy bucket of seafood with wide array of sauces to choose from. 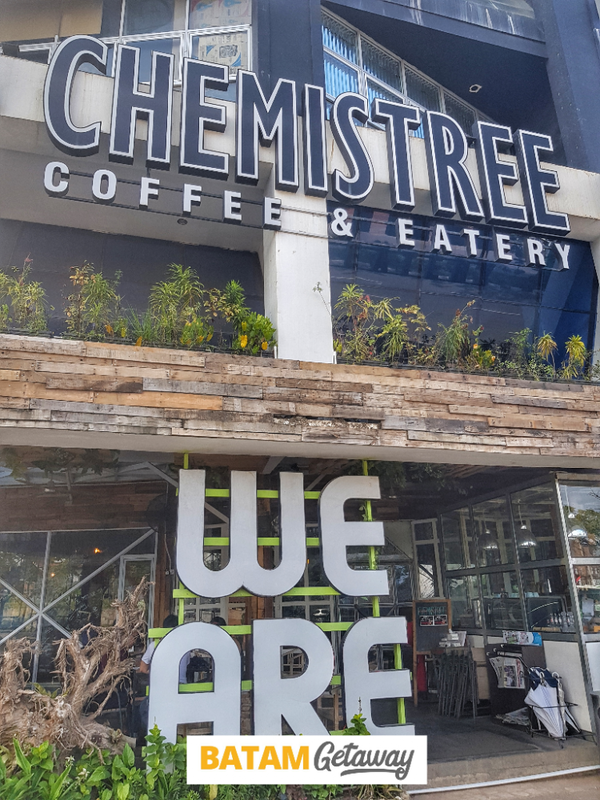 Try their cold brew coffee with the milk and sugar syrup served in test tubes! Insider Tips: For those who are into music and alcoholic beverages, here is the place you ought to visit! On special nights, they do schedule an external guest DJ to host their café! “Ayam Kremas” is similar to Ayam Penyet here in Singapore is a must try! Super yummy and crispy! Insider Tips: For those who like to eat seafood, you can try their Fried Gurame! The meat is fresh & tender. Insider Tips: If you prefer your rice to be hot and steamy, you are able to request the cook to grill your rice (wrapped in banana leaf) for better taste! 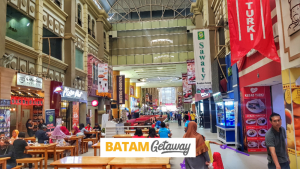 Insider Tips: The only place you are able to get Indonesian BUFFET meals at affordable price! We can guarantee you that if you eat here for lunch, you can skip dinner! 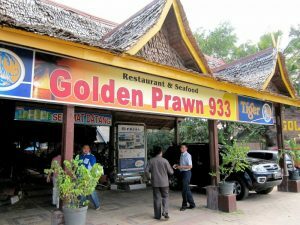 Insider Tips: If you would like to enjoy the beautiful seafood spread by walking distance, you may consider staying at Golden View Hotel (within 2-3 mins walk). You are also able to choose your own live seafood (such as fish and crab) before they cook. 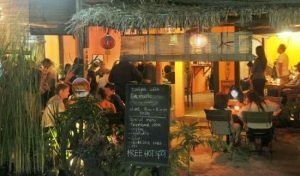 Insider Tips: If you dine here, do check on the availability of the free flow of white rice and ice tea! Insider Tips: To enter the premises of Rezeki, you will need to standby a GPS with you as it may be difficult to navigate, once there, be prepared to enjoy your seafood feast with a seaview to boot! 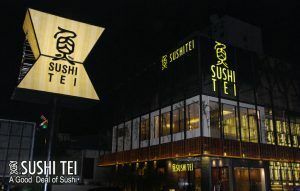 Insider Tips: The only authentic sushi place in Batam. Here, the prices are much cheaper than Singapore’s. On weekends, the place tend to sell out, thus prior reservations are required. 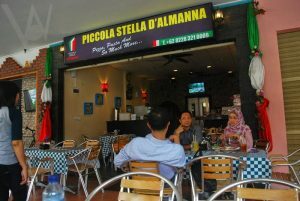 Insider Tips: Easily the top 3 Italian restaurants here in Batam. The food portion here is huge and also serves the best pizza selections! 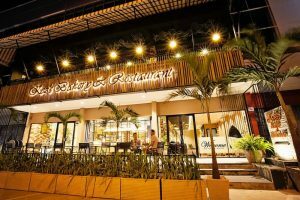 Insider Tips: Here you are able to find the finest steak and the selection of wine which is actually one of the best in Batam! Insider Tips: Their wide selection of bread and pastries are made locally and fresh from the over. They also serve great western food! Lamb chop is a must try here! Insider Tips: If you buy a drink, you are entitled to a free glazed donut, thus, you do not need to buy too many donuts unless of course you have a sweet tooth and are craving for more!